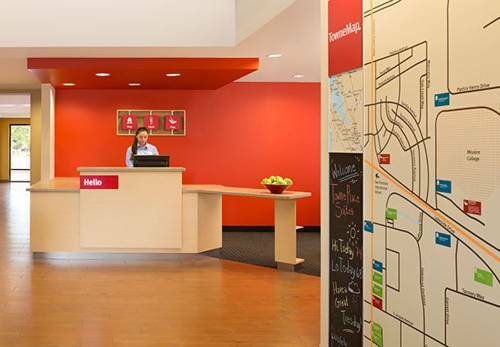 This hotel has a twenty-four hour counter, which is really good; to make things go faster there's quick checkout. 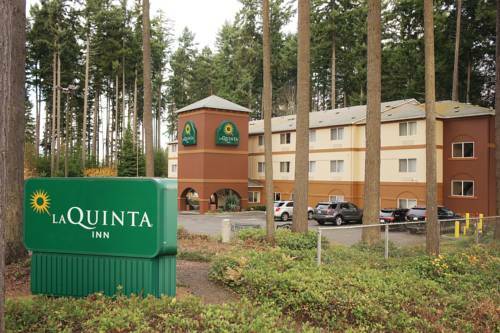 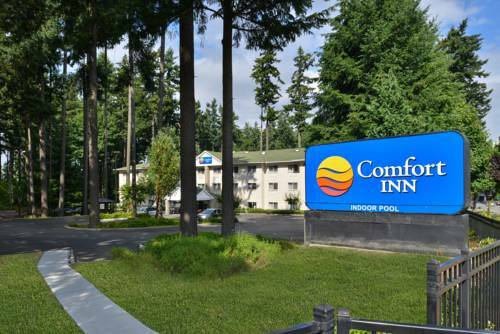 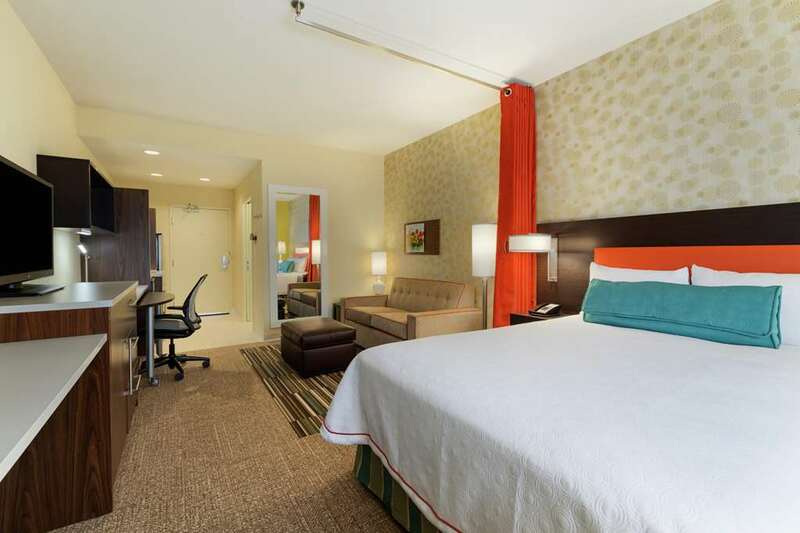 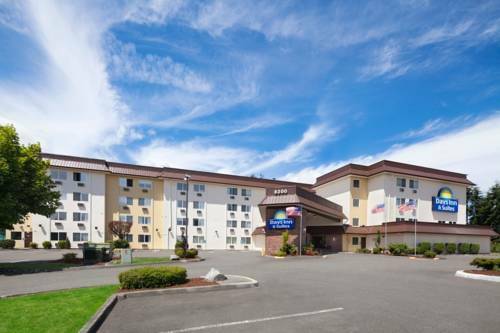 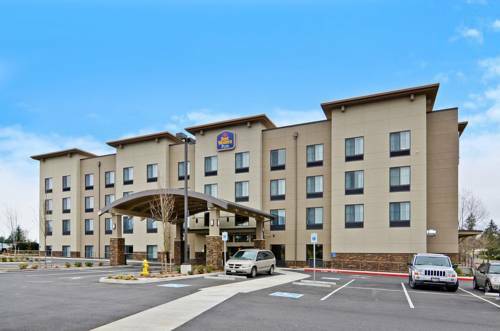 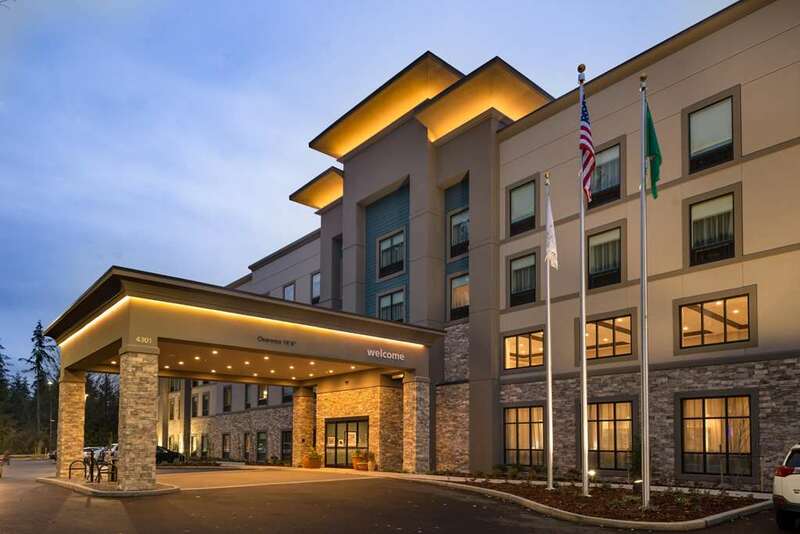 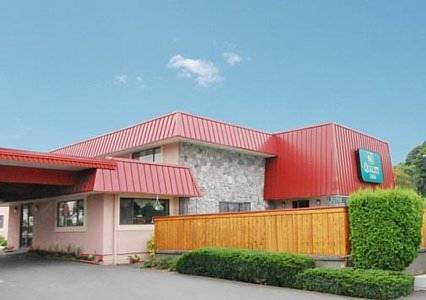 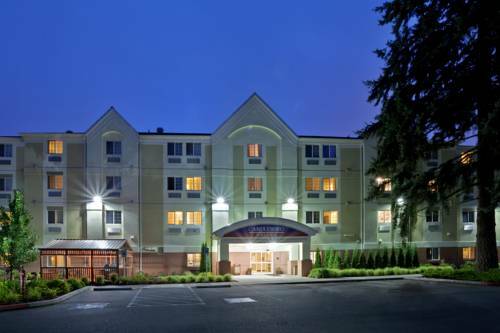 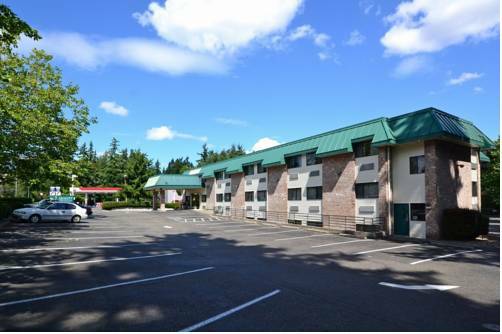 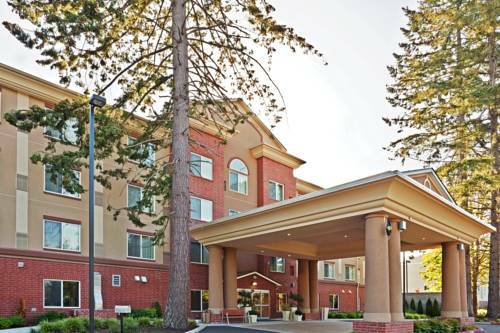 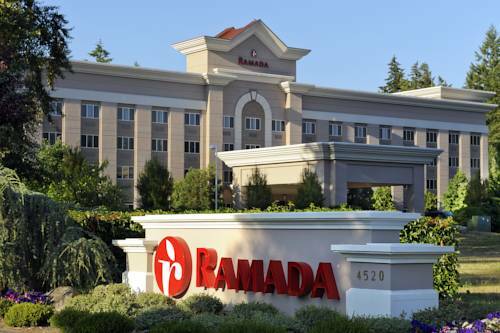 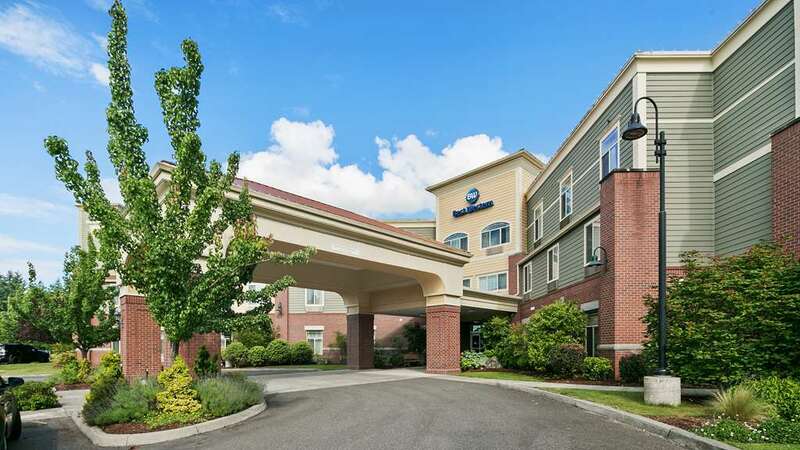 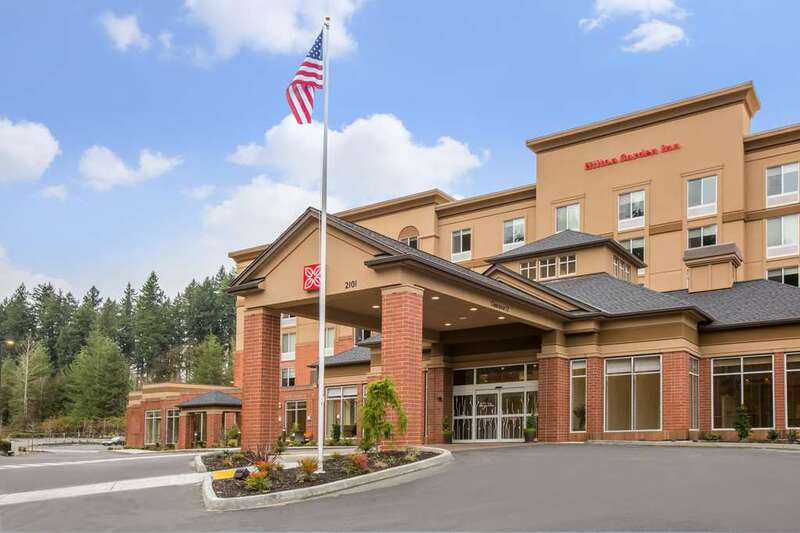 These are some other hotels near Best Western Plus Lacey Inn & Suites, Lacey. 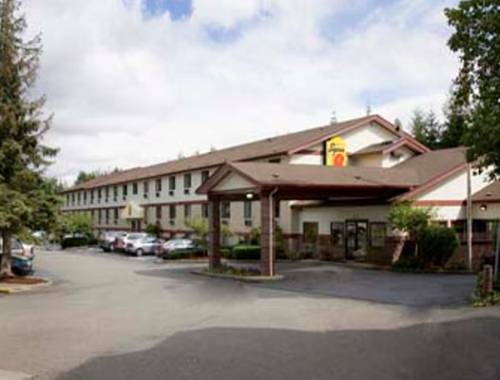 These outdoors activities are available near Best Western Plus Lacey Inn & Suites.